Beauty and simplicity are always in fashion when you choose Levolor Cellular Shades. With a wide array of fabrics, colors and cell sizes, carefree operation and maintenance, Levolor makes it easy to have the look you want. 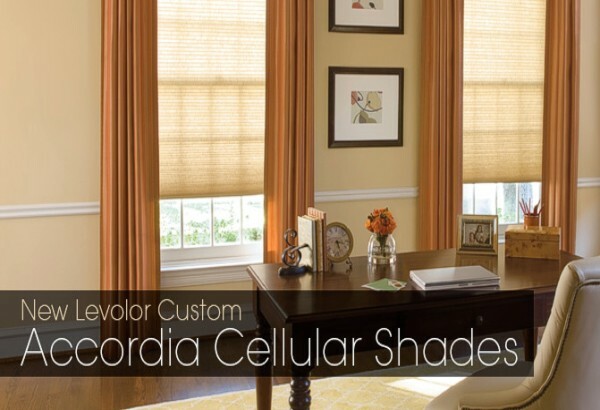 Levolor Cellular shades offer great insulation for your home.